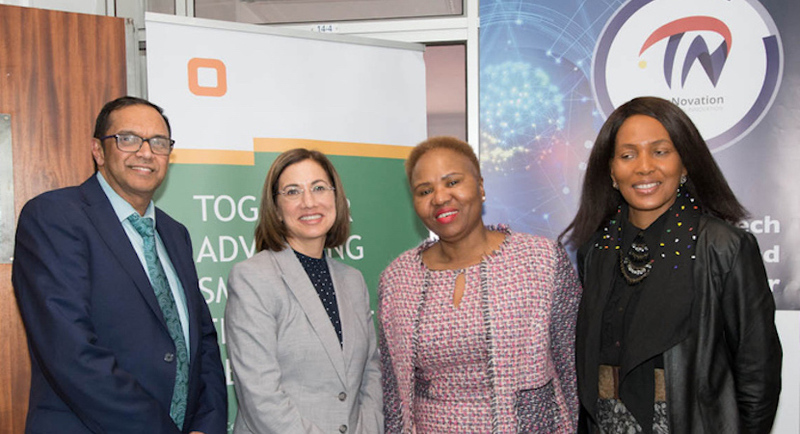 The University of Pretoria today announced the launch of TuksNovation, a new high-tech business incubator which will initially support postgraduate students within the different faculties as well as industry to create high-tech business startups and employment opportunities. 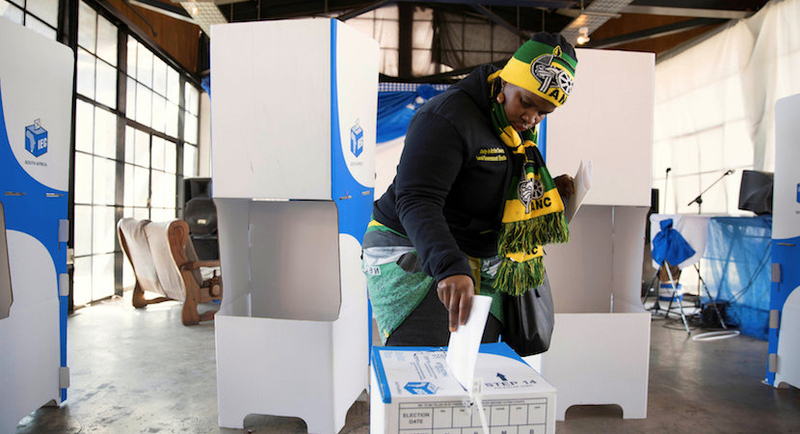 “Democracy in South Africa is in tatters.” That’s the opening line of a recent analysis in the foreign policy journal Foreign Affairs, which takes a detailed look at the health of democracy in South Africa in the wake of Zuma’s departure. Let’s Do It! World is a civic-led mass movement that began in Estonia in 2008 when 50 000 people decided to clean up the entire country in just five hours. 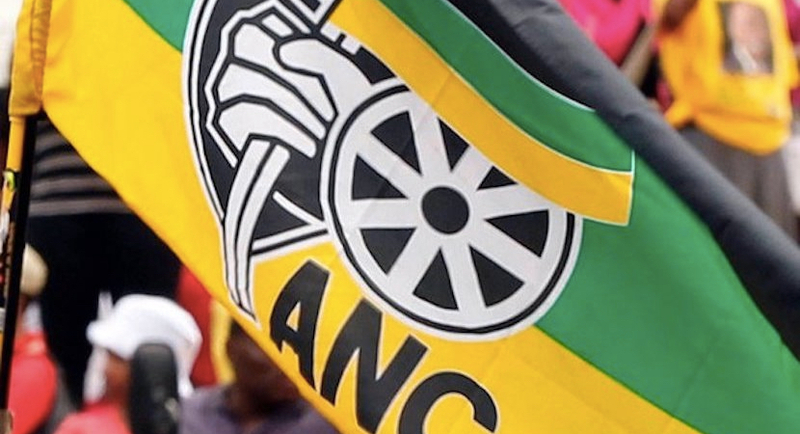 The DA has adopted a cautious approach as it’s quietly got down to business while also trying to work peacefully with ANC provincial governments. Alec Hogg chats to Tim Harris, who was part of the Western Cape’s heavyweight trade delegation which visited London last week to set the stage for enhanced trade relationships post-Brexit. 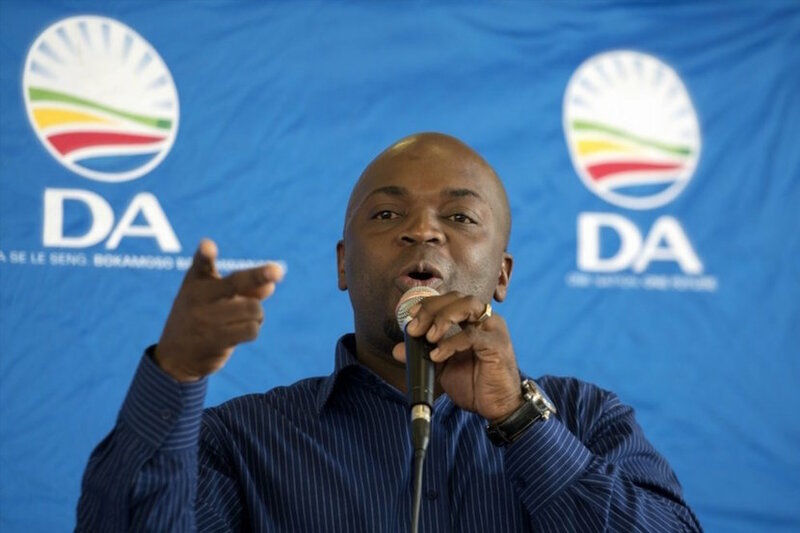 Melanie Verwoerd’s deeply grounded analysis of the DA and it’s charismatic, upstanding DA Mayor of Tshwane, Solly Msimanga is as refreshing as it is predictably honest. 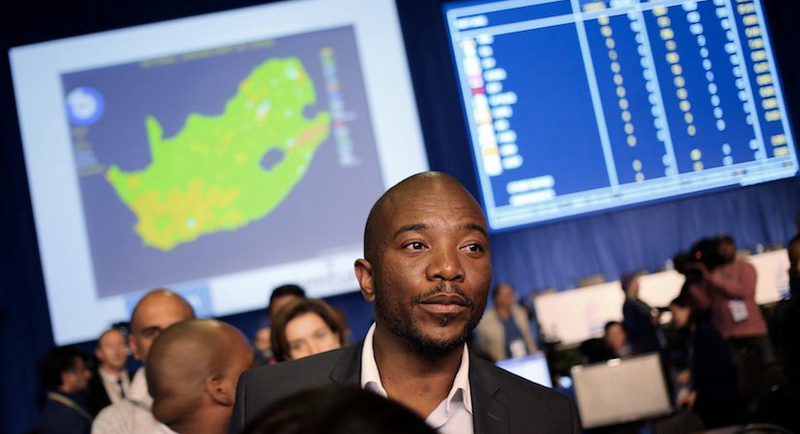 It now seems that scoring political points is more likely to be behind the ANC’s recent attack on Pretoria’s DA Mayor, Solly Msimanga, for his trade-trip to Taiwan. Did Pretoria Mayor’s Taiwan visit wake the slumbering China giant? 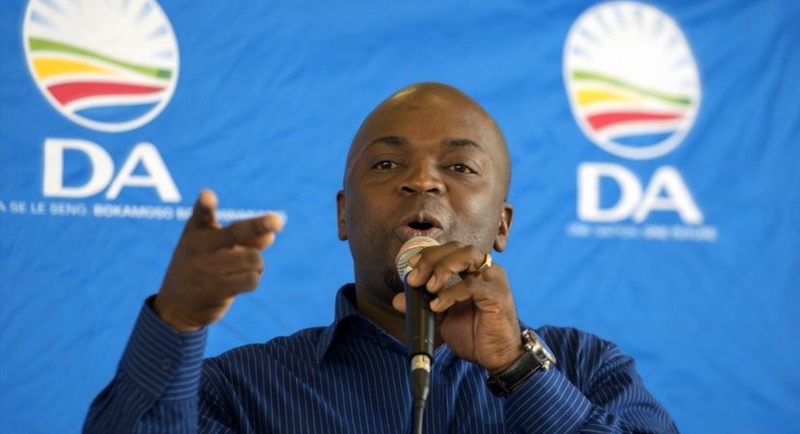 The Department of International Relations and Co-operation said it warned Tshwane mayor Solly Msimanga he would be violating South Africa’s ”One China” policy by visiting Taiwan to drum up investor support.